The Boston lefty served up three home runs to the Yankees Wednesday night in a 10-1 loss in the Bronx. 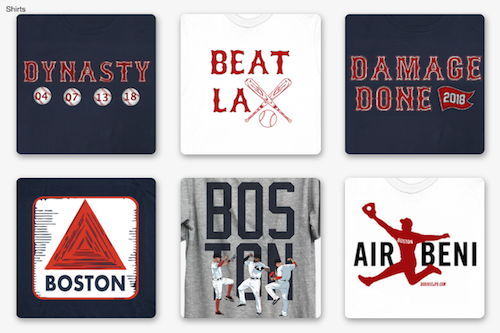 Once again, the chance to celebrate the American League Eastern Division title on the Evil Empire's turf disappeared for the second night in a row. 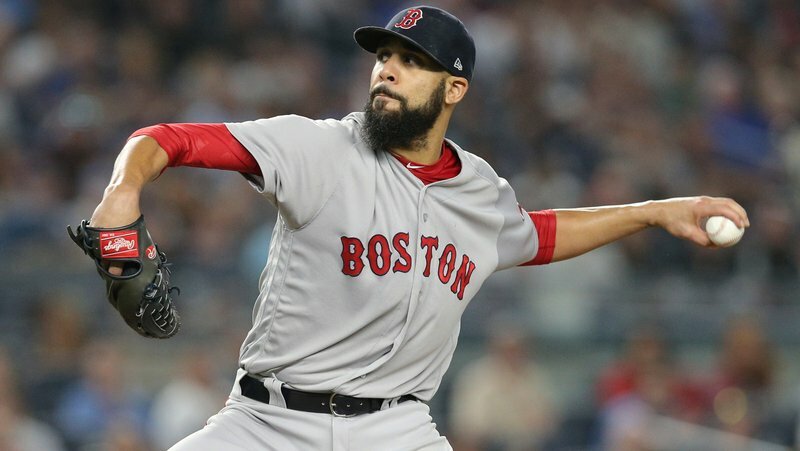 Price (pictured) served up two home runs to Luke Voit (the 2018 version of Shelley Duncan) in the loss, in a game that served to remind Red Sox fans that he still hasn't figured out how to beat the Yankees on the road. 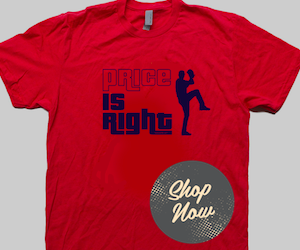 Price has lost all six of his Bronx starts since joining the Red Sox. Luis Severino won his 18th game of the season for New York, limiting the Red Sox to a single run on six hits and a walk over seven innings. The lone Red Sox run came on an RBI single by Sandy Leon in the top of the fifth. J.D. Martinez had three hits to lead Boston.